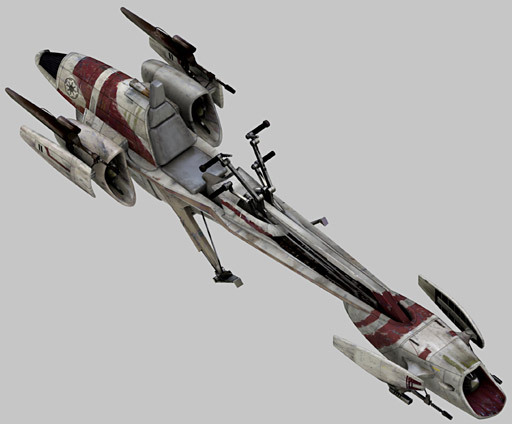 The Incom T-65XJ5 X-wing starfighter, more commonly known as the ChaseX, was a starfighter used during the Chiss-Killik Conflict by the Jedi and the Galactic Police. 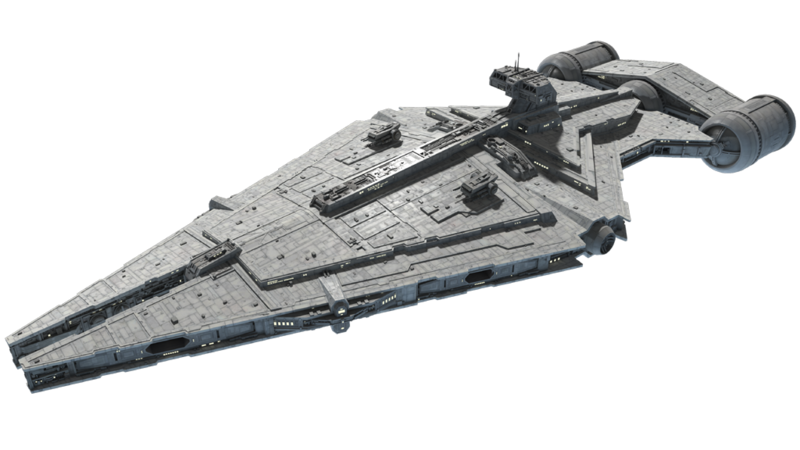 It featured improvements to the weapons and shielding over the XJ3 X-Wing starfighter. 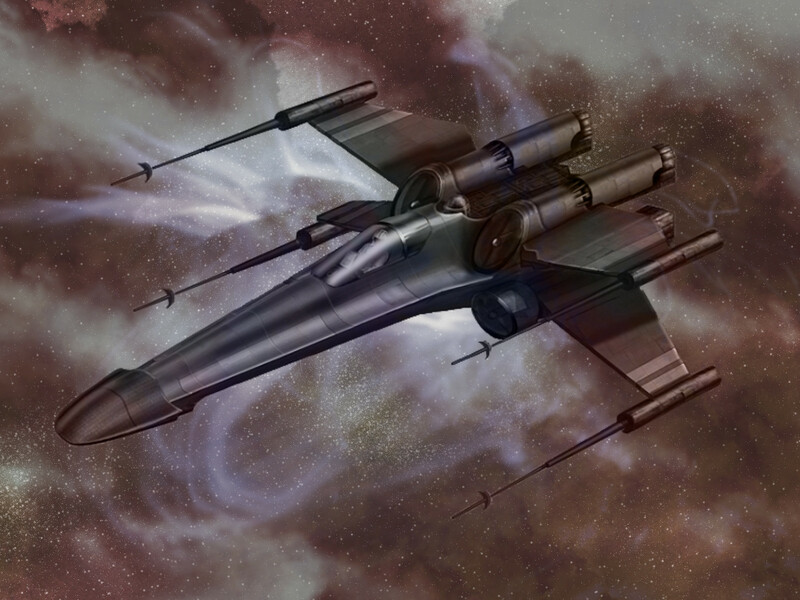 XJ5 X-wings were later used by the Galactic Alliance Guard in 40 ABY and were stationed onboard the Anakin Solo. The XJ5 (or "ChaseX") was also in use during the Dark Nest Crisis. 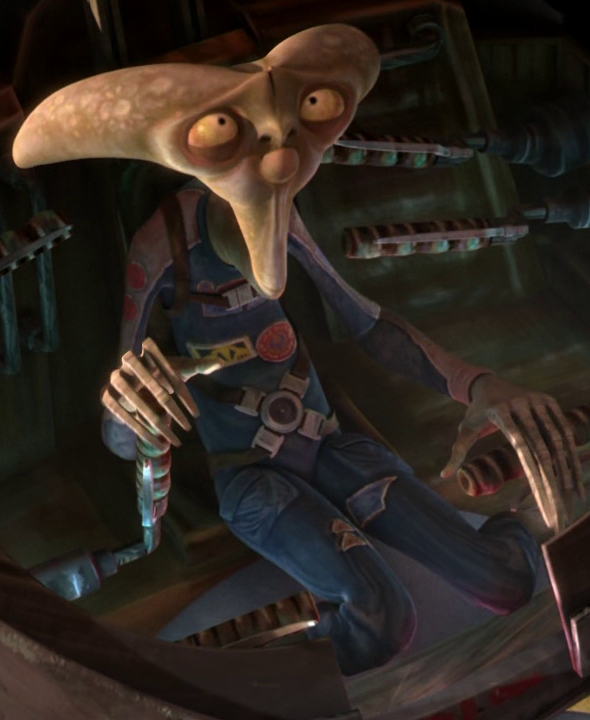 XJ5 fighters were used by the Galactic Reconstruction Police. The XJ5 was a half a meter shorter than the T-65C. Images created by RavingDork (ravingdork.deviantart.com/).